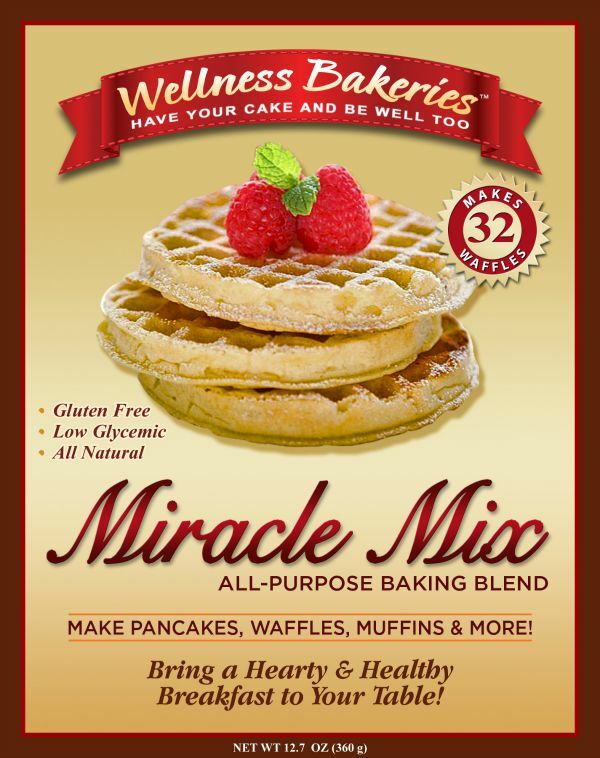 At Wellness Bakeries, our goal is for you to enjoy all your favorite comfort foods – including bread, pancakes and waffles, muffins, pizza, cakes, cookies and more – without a care as to how it will affect your health or your waistline! 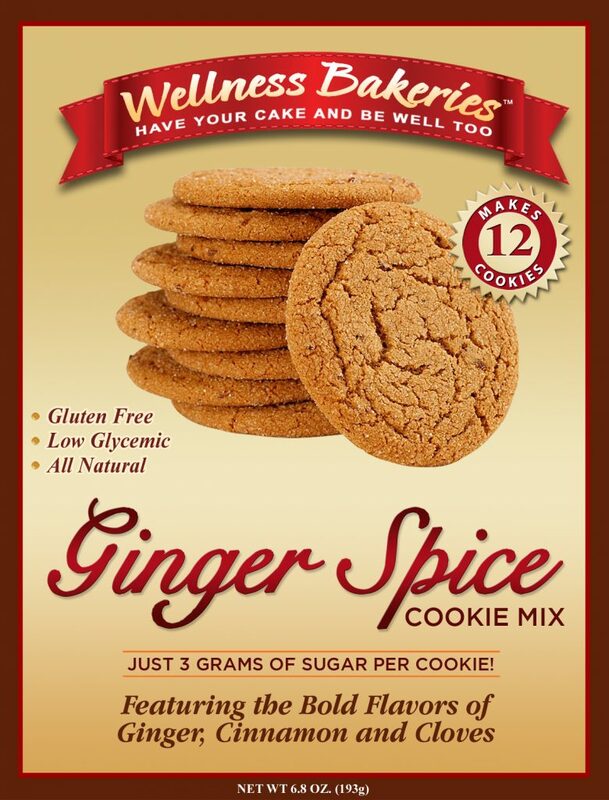 To this end, we have created a line of delicious, blend-and-bake mixes made with natural, real-food ingredients. 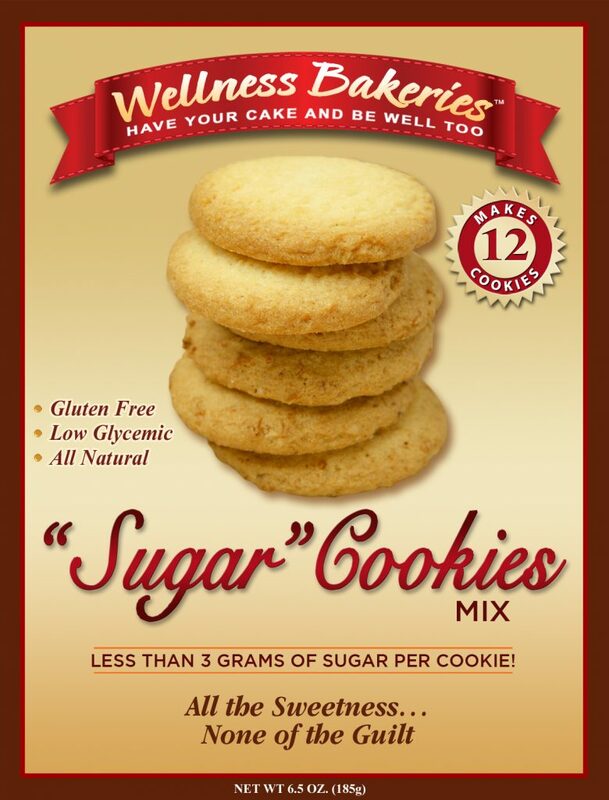 Our mixes are low in carbohydrates and sugar, and free of gluten, grains and soy. And with more than two dozen products and over 150 healthy recipes, there is no limit to the delicious, low-glycemic, gluten-free creations you can enjoy. From decadent cupcakes…chewy cookies… sweet cinnamon rolls… crispy pizza… and fresh-baked breads, you’ll discover a new world of healthy comfort foods with our quick-and-easy mixes. I’d walk a mile for a piece of this chocolate cake. Fortunately, I don’t have to. It comes right to my doorstep. Wow, the waffles we made from your Miracle Mix were delicious! My husband loves waffles and I was afraid these may be too hearty for him. He said they were REALLY good and asked for a second! Yours are the first “low-carb” products I’ve found that I would enjoy even if I weren’t dieting. 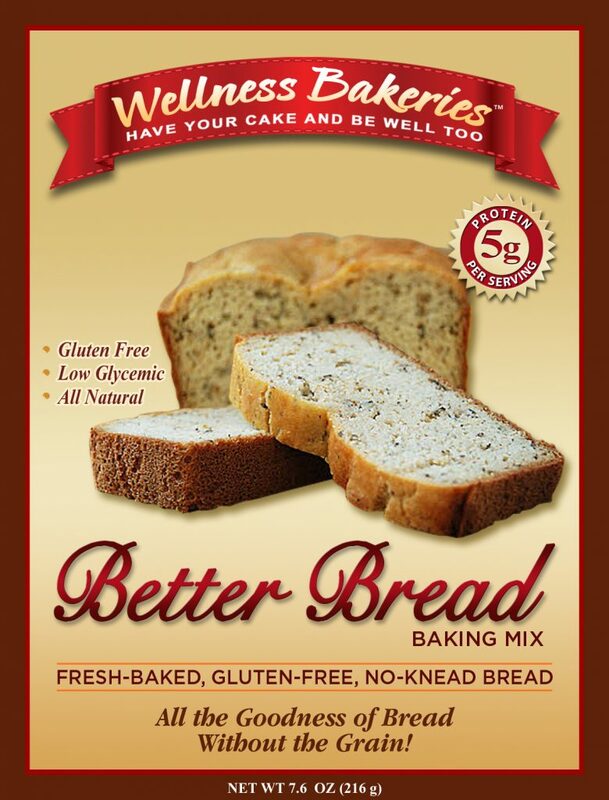 Wellness Bakeries was founded by Jon and Kelley Herring in 2006. 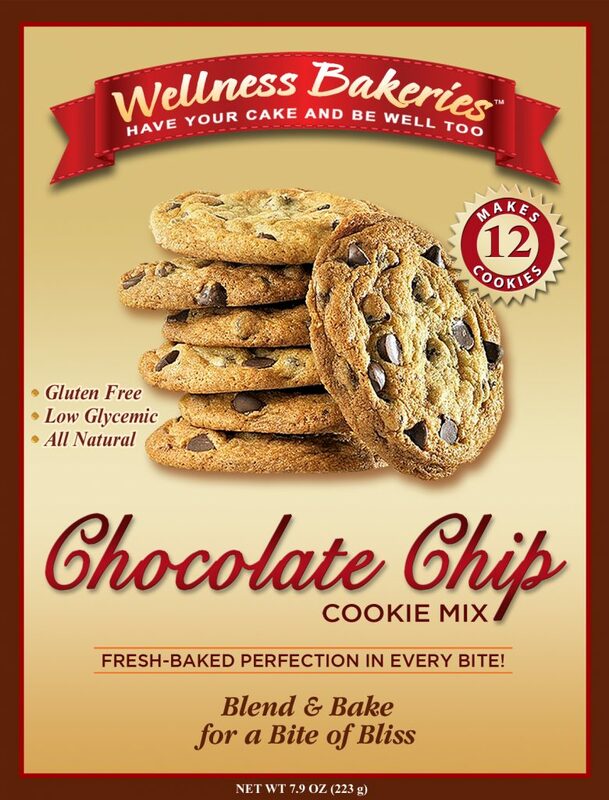 Our mission was to formulate and produce the healthiest and best-tasting gluten-free, low-glycemic, blend-and-bake mixes with just a few simple ingredients. 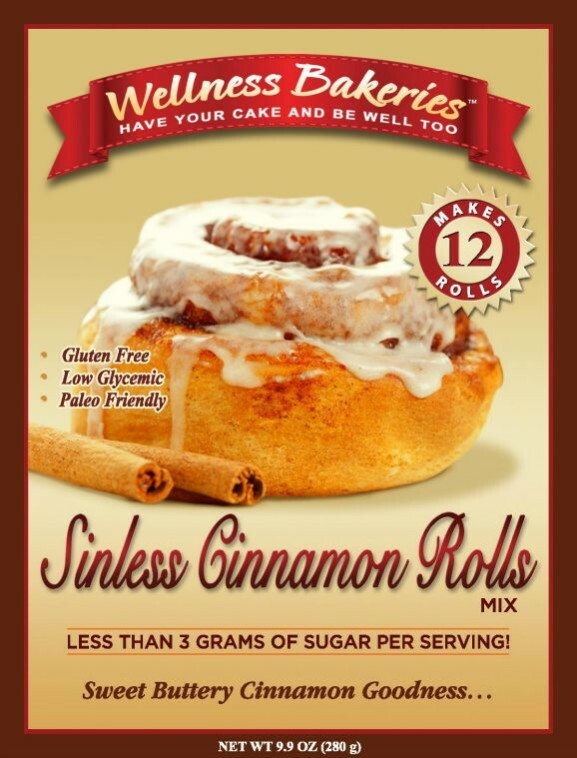 When we began, it was virtually impossible to find baking products that were grain-free and not packed with sugar or harmful chemical sweeteners. 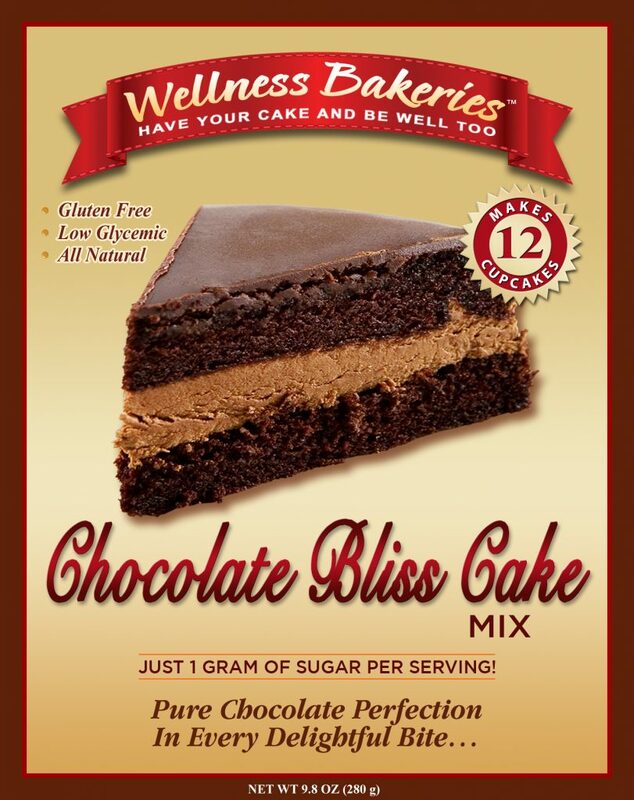 With our backgrounds in health research, nutritional biochemistry and recipe development we began by perfecting our first product, Chocolate Bliss Cake. 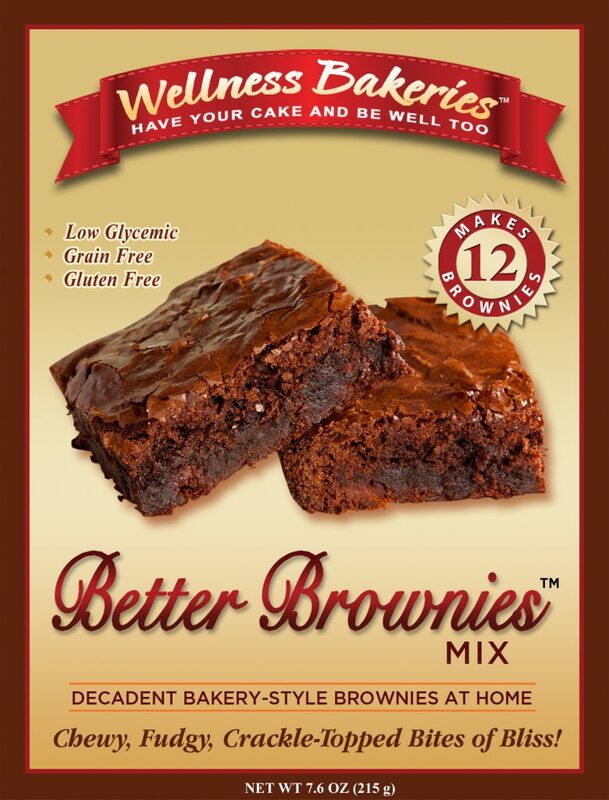 Over the years, we have added nearly two dozen products to our line of healthy baking mixes and our business continues to grow, thanks to loyal customers in all 50 states and beyond. In 2013, we moved operations to a charming historic building in Huntsville, Utah, which we carefully restored and that now serves as our dedicated gluten-free headquarters. 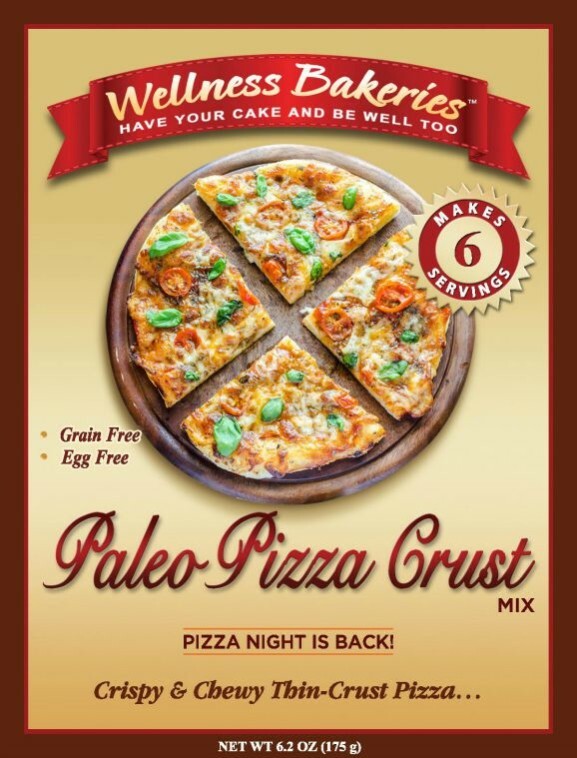 This entry was posted in Food and tagged gluten free, mixes, sugar free on October 19, 2017 .